With this simple square calculator, you can find out all the parameters in the blink of an eye. Fill in one box, and the calculator will display all the remaining parameters: side, area, perimeter, and diagonal. Scroll down if you want to remind yourself about the basic formulas in square calculations. 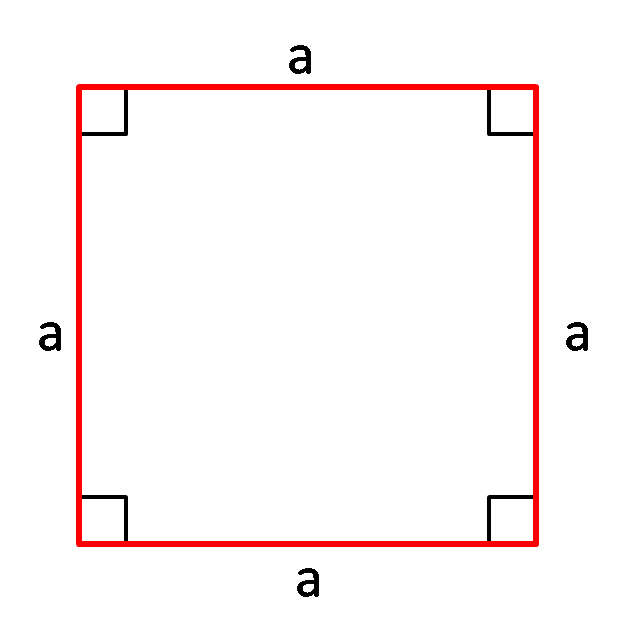 A square is a quadrilateral with four equal sides and four equal angles (right angles = 90°). It's one of the most basic shapes. It's a special case of a rhombus, a kite, a trapezoid, a parallelogram and a rectangle so it has all properties of these shapes. 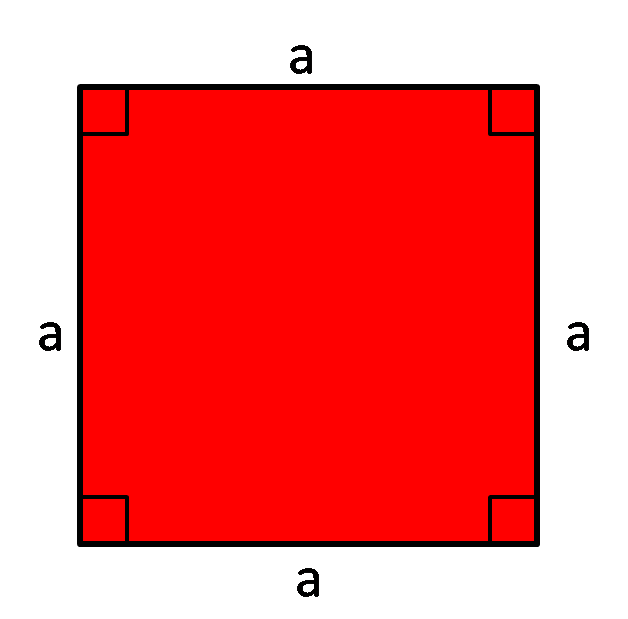 The term square is used to describe multiplying the value by itself, raising it to the second power. So, for example, if the square side is equal to 2 in, then the diagonal is 2√2 ≈ 2.828 in. 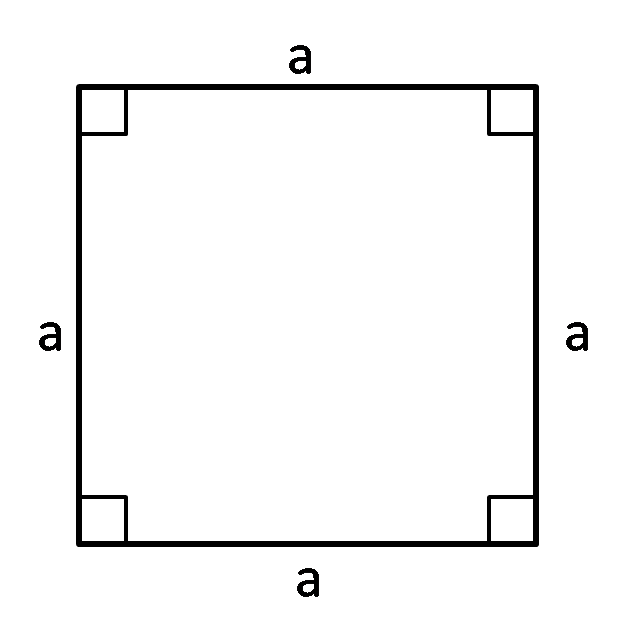 Equality: all four angles are equal, all four sides of a square are equal, both diagonals are of the same length. 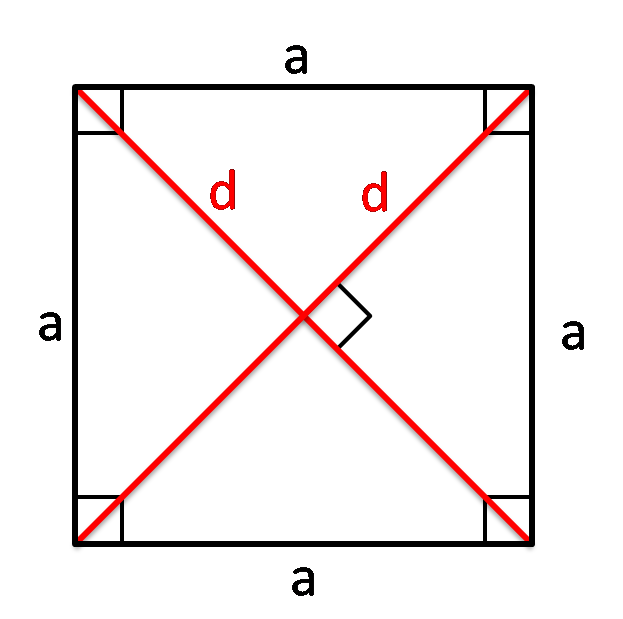 Bisection: diagonals bisect each other and bisect square angles. Perpendicularity: all square angles are equal to 90° and the diagonals meet at 90°. 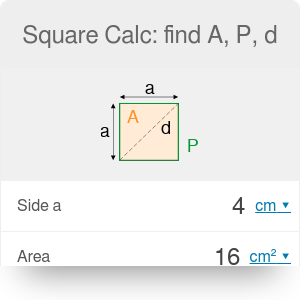 Square Calc: find A, P, d can be embedded on your website to enrich the content you wrote and make it easier for your visitors to understand your message.